This page is an overview of our mapping capability on this website and links to other external resources. First, how to use maps on southhollandlife.com and what the various icons mean. The maps are designed to viewable on desktops, laptops and smartphones. The top lefthand corner of the map has different styles of maps i.e. road or satellite. You can also filter the maps to reduce the number of icons i.e. buildings or monuments. The maps can have up to 3750 icons indicating items of interest. The map cluster these icons so it easier to view. Click on the clusters will zoom in to a single icon/marker that you want to view. 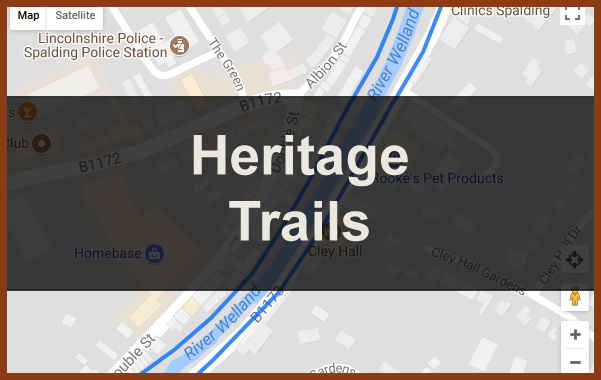 The trails have numbered icons and this indicates the recommend direction of travel. Click on these icons and more information about the location appears. 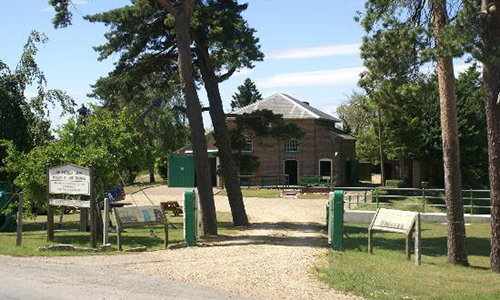 The Historic Environment Record (HER) is a record of all known archaeology in Lincolnshire. The record is also sometimes called the Sites and Monuments Record (SMR). This website has identified records in the South Holland area. 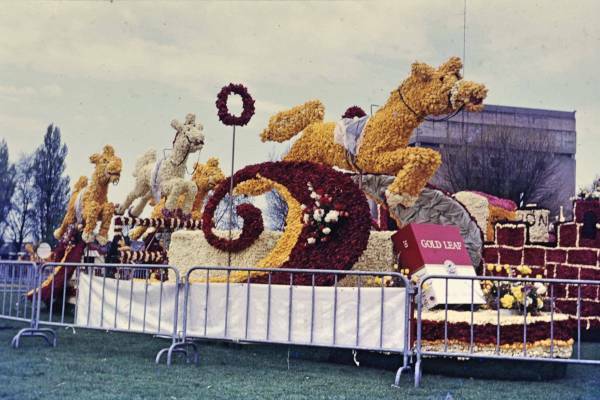 The HER has a computerised database, which comprises nearly twenty-five thousand records, and acts as an index to the rest of the HER. The HER has a large library of local books and journals, thousands of aerial photographs, hundreds of archaeological reports, photographs, maps and overlays. 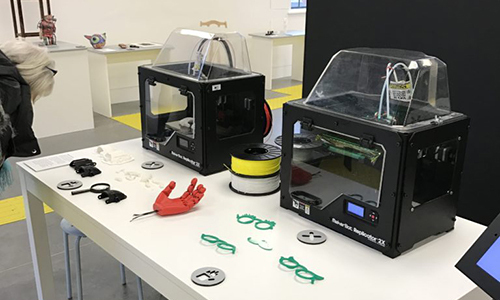 Everything held in the HER is available to visitors to help them with their research. The archaeological information in the HER comes from a variety of sources. It can come from excavation reports, from surveys of earthworks in a field, from aerial photographs of markings visible in growing crops, from studying old buildings or from letters and conversations with local people who know about the area where they live.The data for this map was supplied by Lincolnshire Heritage Gateway for which we would like to record our appreciation. 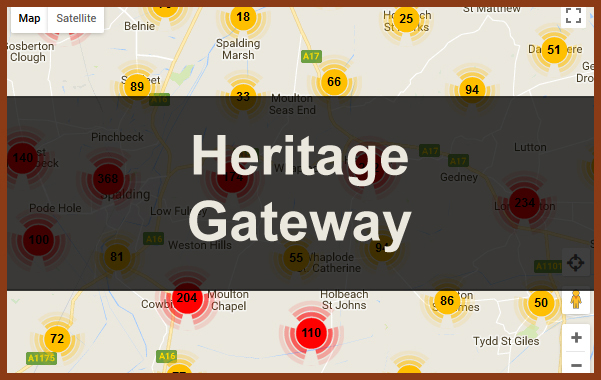 This data can not be replicated without Lincolnshire Heritage Gateway permission. 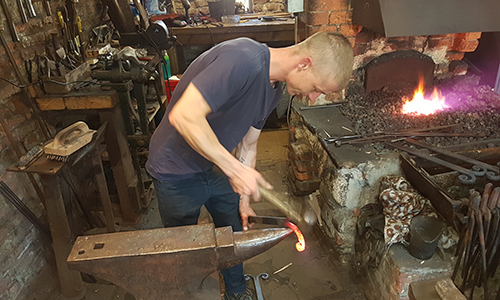 Trails – This section details trials across South Holland across South Holland – Click on the menu to the right. 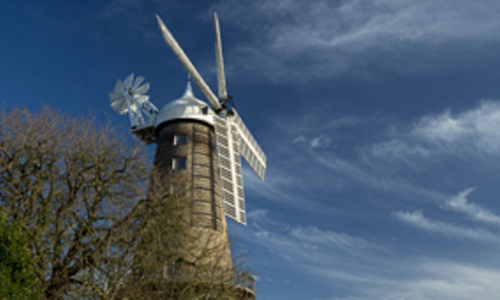 Listed Buildings in South Holland – This a link to an external site which provides for each parish across South Holland. 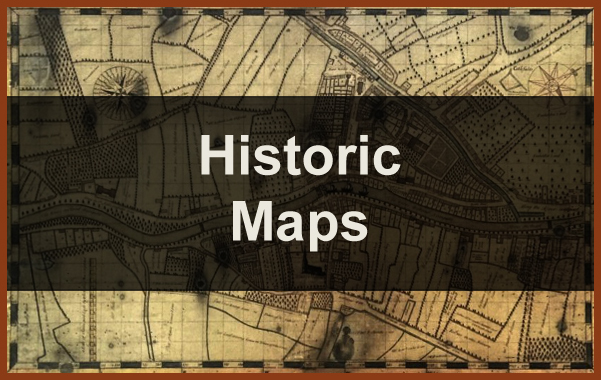 Click on the parish and this will take you to page which list the property and displays it on a map. Click on the building in the list. 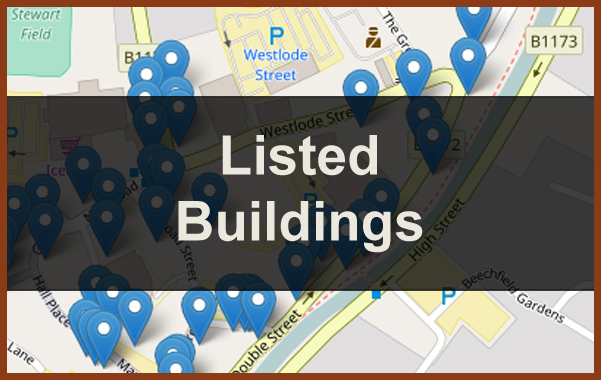 This will open a second page which will show a map, street view and details of the building.Click on the menu to the right. 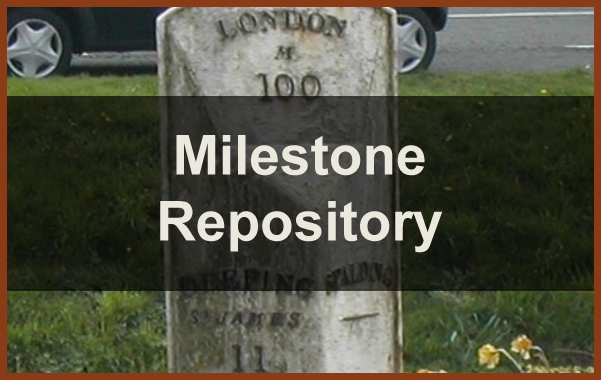 The Milestones – This website records the milestones and way markers across the UK we have linked to the South Holland part of the collection. 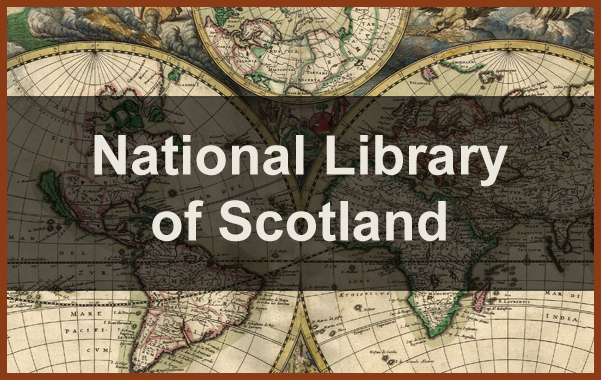 National Library of Scotland – A fantastic resource of online maps both old and new.